Pendant – sterling silver Measurements: 25 mm in height Delivery: 2-5 working days Once you have selected a pendant and added it to your shopping cart, you can find a matching chain here. 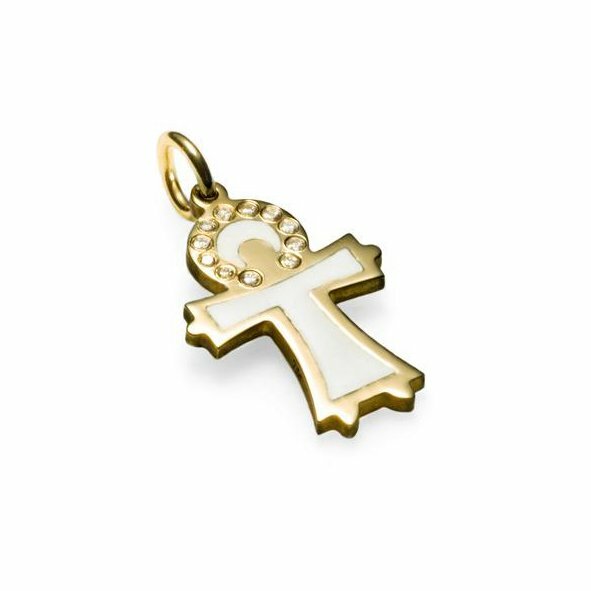 Pendant - 18 ct. gold Measurements: 25 mm in height with eyelet and 3mm thick Delivery: 5-10 working days Once you have selected a pendant and added it to your shopping cart, you can find a matching chain here. Pendant - 18 carat white gold Measurements: 25 mm in height with eyelet and 3mm thick Delivery: 15-20 working days Once you have selected a pendant and added it to your shopping cart, you can find a matching chain here. 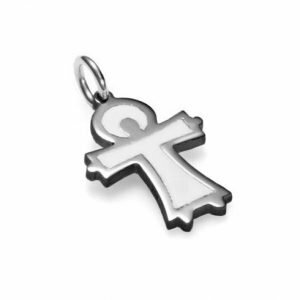 Pendant – sterling silver Measurements: 30 mm in height Delivery: 2-5 working days Once you have selected a pendant and added it to your shopping cart, you can find a matching chain here. 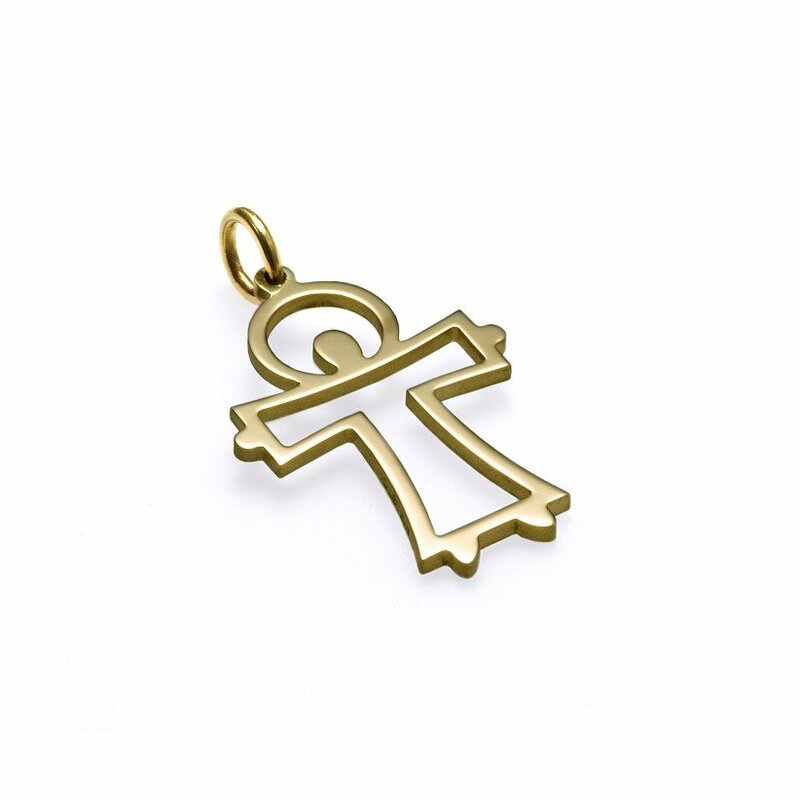 Pendant - 14 carat gold Measurements: 30 mm in height with eyelet Delivery: 2-5 working days. 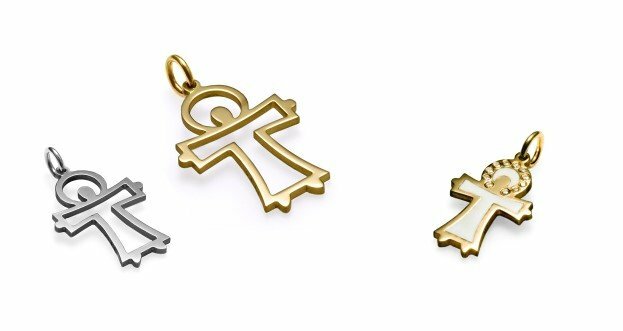 Once you have selected a pendant and added it to your shopping cart, you can find a matching chain here. 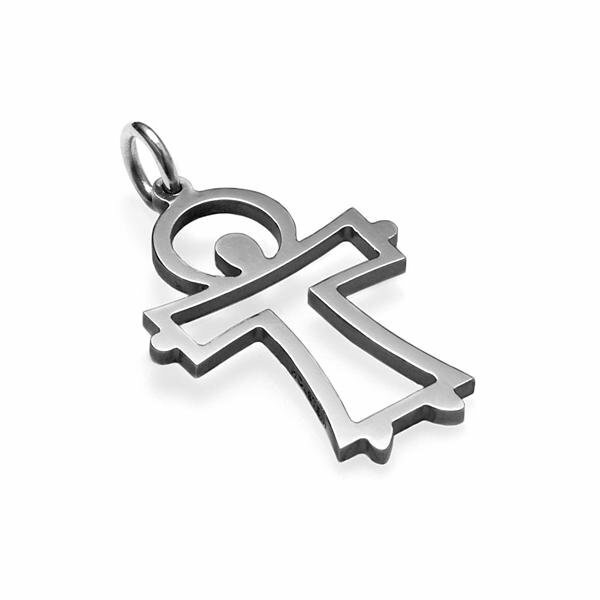 Pendant – 18 carat white gold Measurements: 30 mm in height with eyelet Delivery: 5-10 working days. 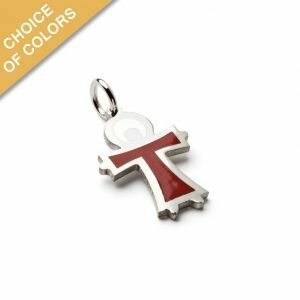 Once you have selected a pendant and added it to your shopping cart, you can find a matching chain here. 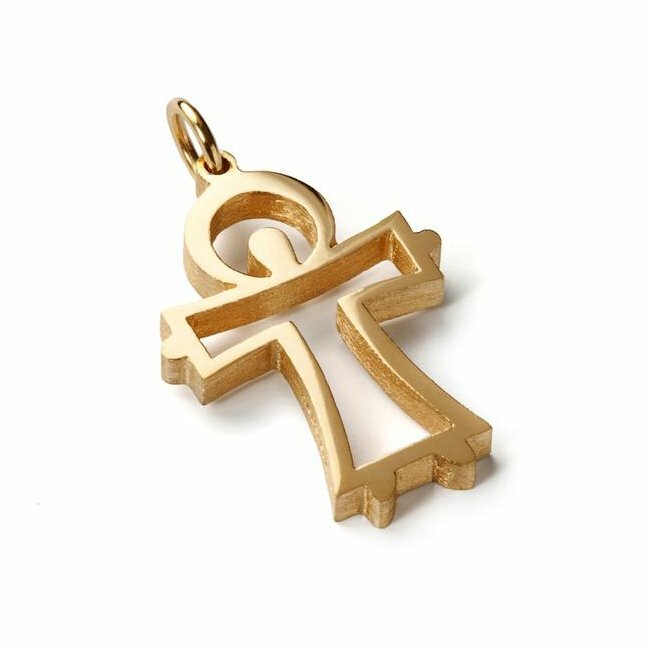 Pendant - 18 ct. gold Measurements: 30 mm in height Delivery: 2-5 working days Once you have selected a pendant and added it to your shopping cart, you can find a matching chain here. 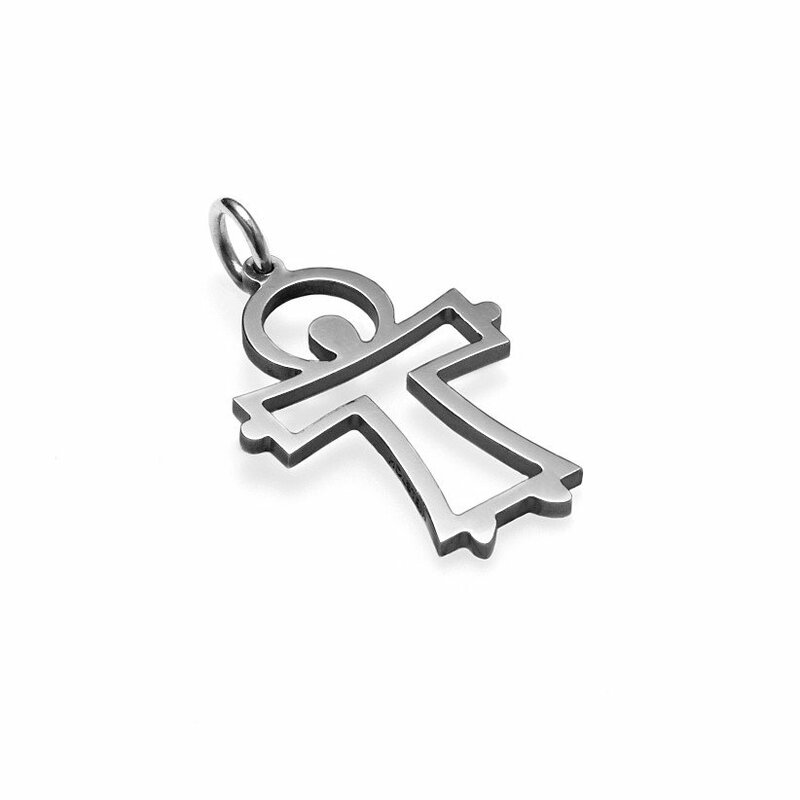 Pendant – sterling silver Measurements: 30 mm in height with eyelet and 3mm thick Delivery: 2-5 working days. Once you have selected a pendant and added it to your shopping cart, you can find a matching chain here. 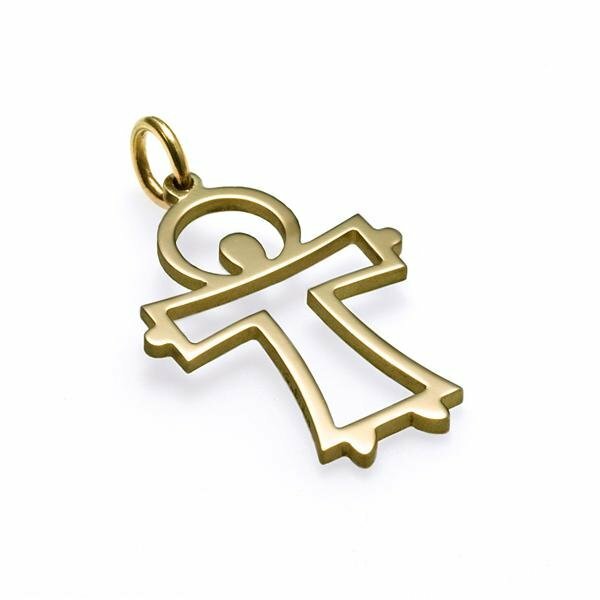 Pendant - 18 ct. gold Measurements: 30 mm in height with eyelet and 3mm thick Delivery: 5-10 working days. Once you have selected a pendant and added it to your shopping cart, you can find a matching chain here. Pendant - 18 carat white gold Measurements: 30 mm in height with eyelet and 3mm thick Delivery: 5-10 working days. 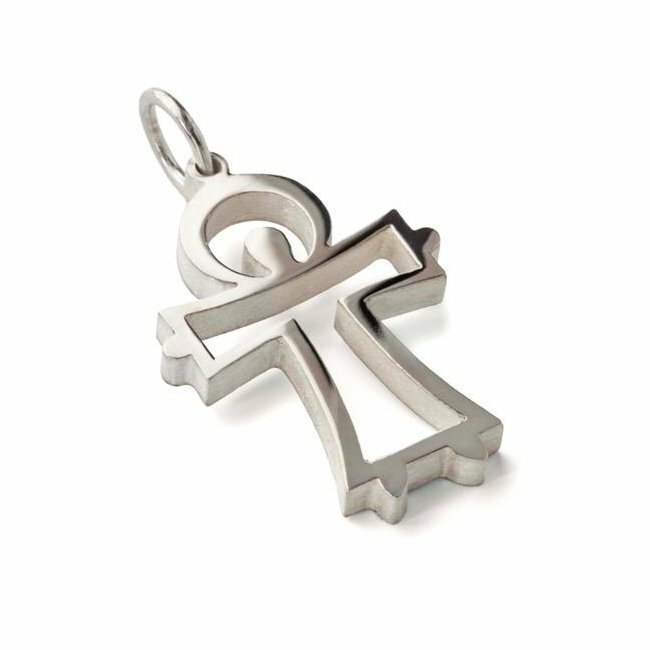 Once you have selected a pendant and added it to your shopping cart, you can find a matching chain here. Pendant – 14 ct. gold with diamonds, total 0,055 ct. TW.VVS. Measurements: 25 mm in height with eyelet Delivery: 5-10 working days Once you have selected a pendant and added it to your shopping cart, you can find a matching chain here. Pendant – 18 ct. white gold with diamonds, total 0,055 ct. TW.VVS. 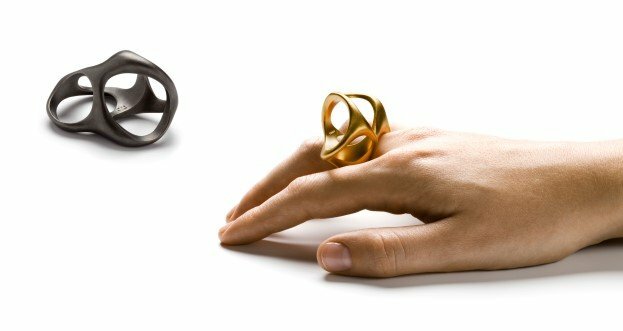 Measurements: 25 mm in height with eyelet. Delivery: 5-10 working days. 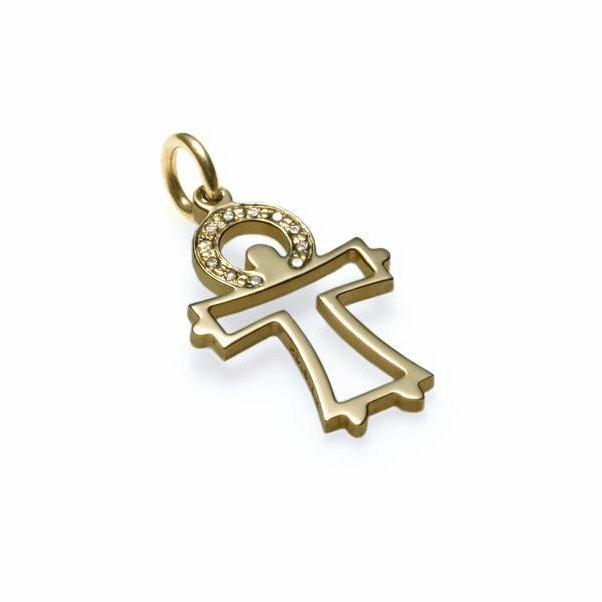 Once you have selected a pendant and added it to your shopping cart, you can find a matching chain here. Pendant – 18 ct. gold with diamonds, total 0,055 ct. TW.VVS. Measurements: 25 mm in height with eyelet. Delivery: 5-10 working days. 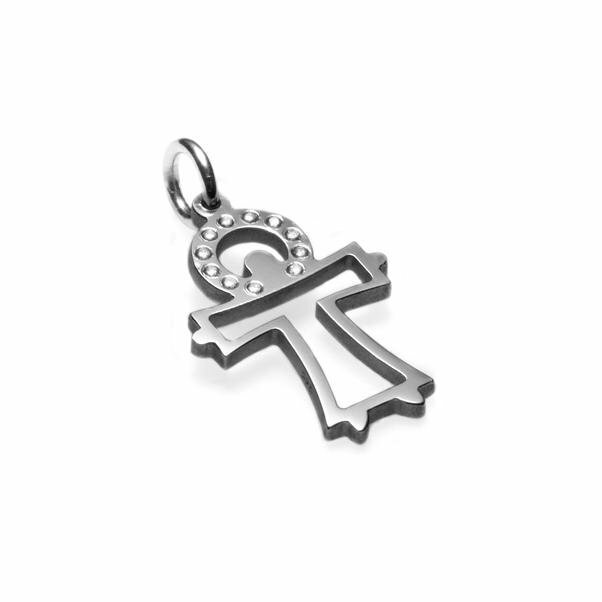 Once you have selected a pendant and added it to your shopping cart, you can find a matching chain here. Pendant – 18 ct. gold with diamonds, total 0,055 ct. TW.VVS. Measurements: 25 mm in height with eyelet Delivery: 5-10 working days Once you have selected a pendant and added it to your shopping cart, you can find a matching chain here. Pendant - sterling silver with enamel Measurements: 25 mm in height with eyelet Choose between several colors Delivery: 2-5 working days. Once you have selected a pendant and added it to your shopping cart, you can find a matching chain here. Pendant - sterling silver with white enamel Measurements: 30 mm in height with eyelet Delivery: 2-5 working days Once you have selected a pendant and added it to your shopping cart, you can find a matching chain here. 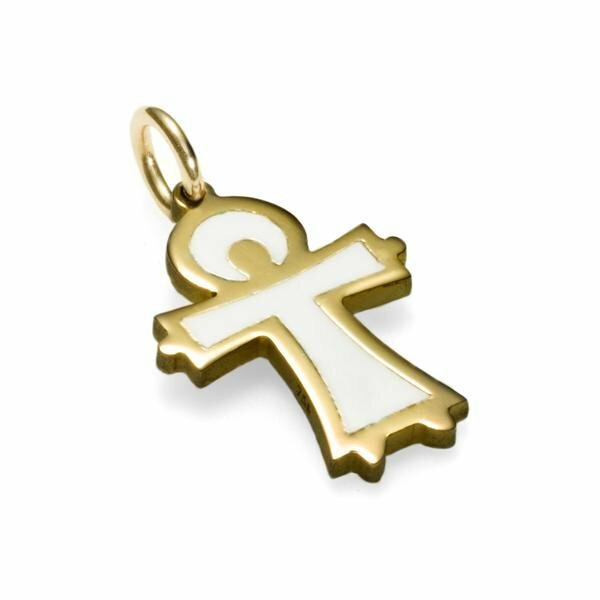 Pendant – 18 ct. gold with white enamel Measurements: 30 mm in height with eyelet Delivery: 20-25 working days Once you have selected a pendant and added it to your shopping cart, you can find a matching chain here.